• Outgoings consist of garbage / waste removal charges and air-conditioning maintenance charges. • Centrepoint Arcade is located only one block away from two all-day Council car parks (one free) plus an undercover Council car park immediately adjoins the rear exit of the Arcade. 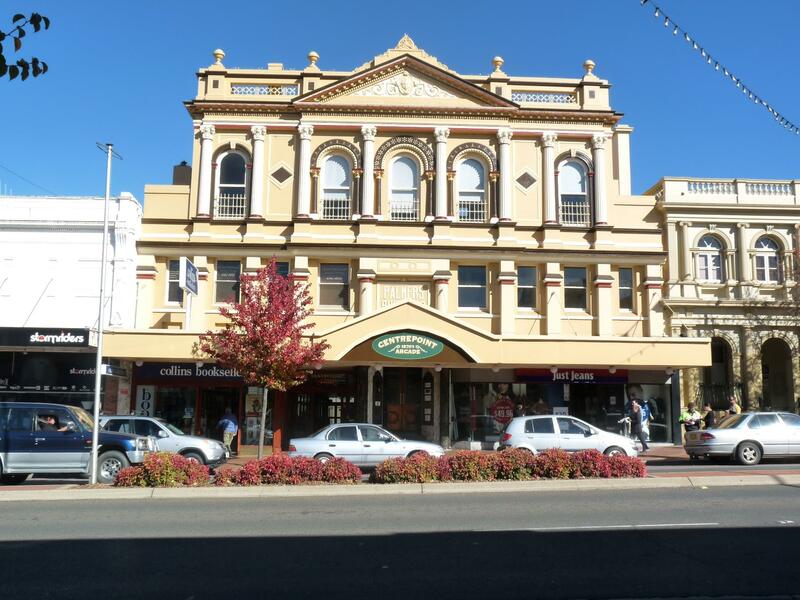 Dear Gary, I am interested in Shops 4+5/226-232 Summer St, Orange, NSW 2800, Listing Number 2755479 which I found on http://blowesrealestate.com.au.